Step 1: Initialize the LCD. 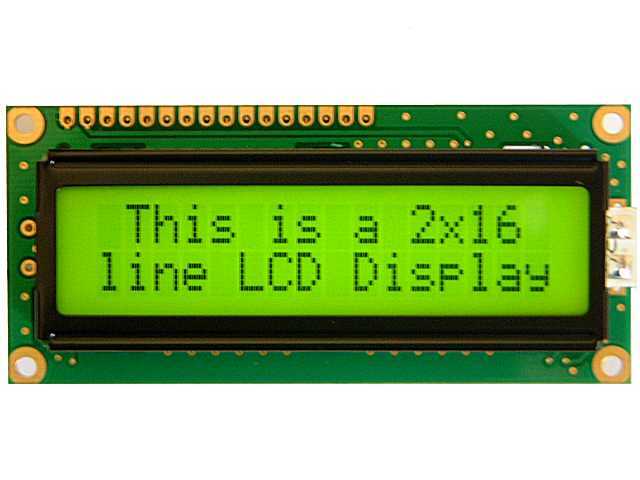 The LCD must be initialized the by following pre-defined commands of character LCD. · 0x80, to set cursor position at first block of the first line of LCD. 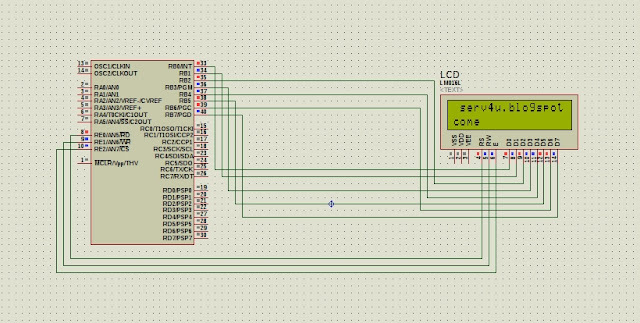 Step 2: Send the commands to LCD. 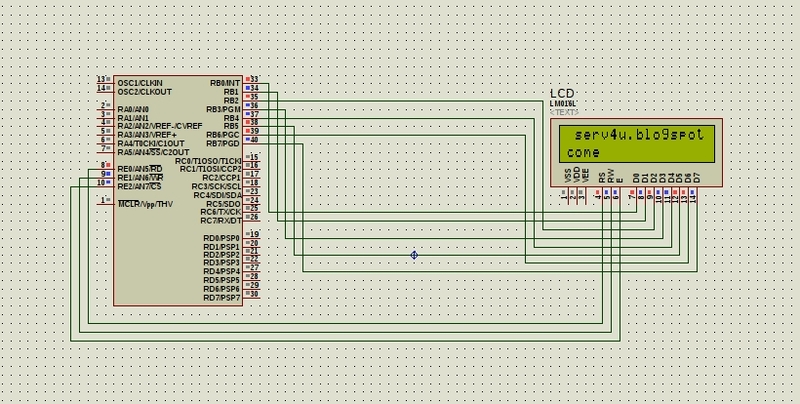 Step 3: Send data to LCD. 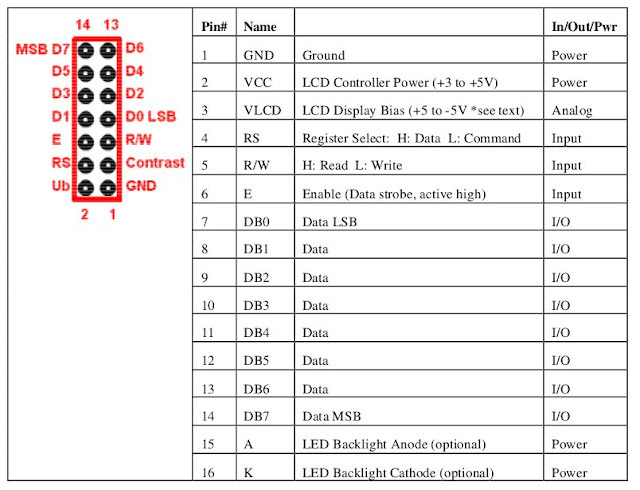 Step 4: Display character on LCD. The functions lcdcmd() and lcddata() are user-defined functions. They are used to send a character (E in this case) to be displayed on LCD.